The Spada Eighty2 Claw Motorcycle Gloves come from Spada's latest sharply designed and feature packed motorcycle clothing range. 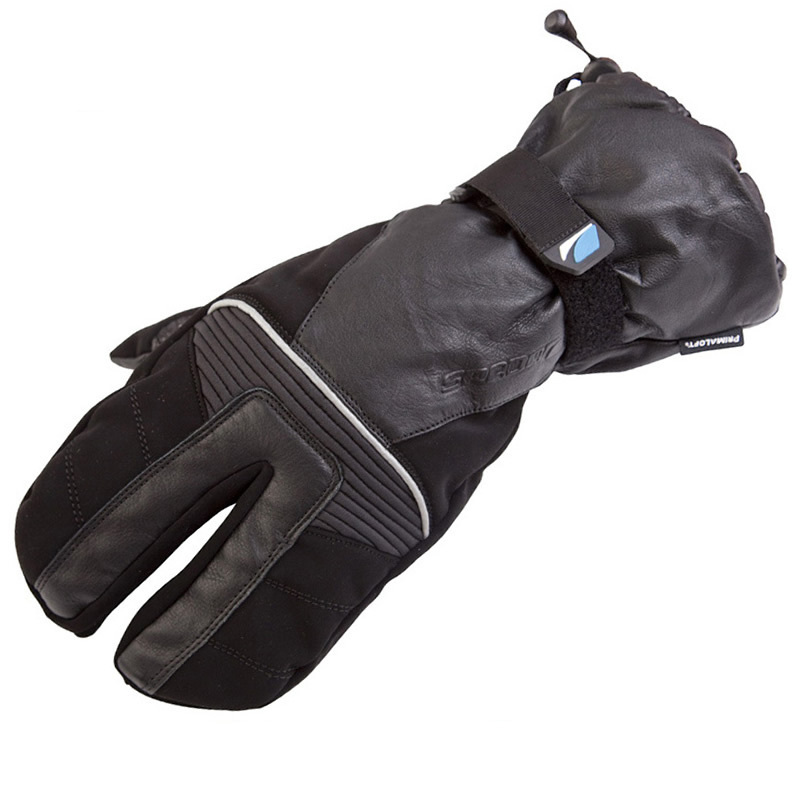 Breathable and waterproof, with a primaloft thermal lining and a inner fleece lining ensures that these gloves will keep you warm and dry all winter. 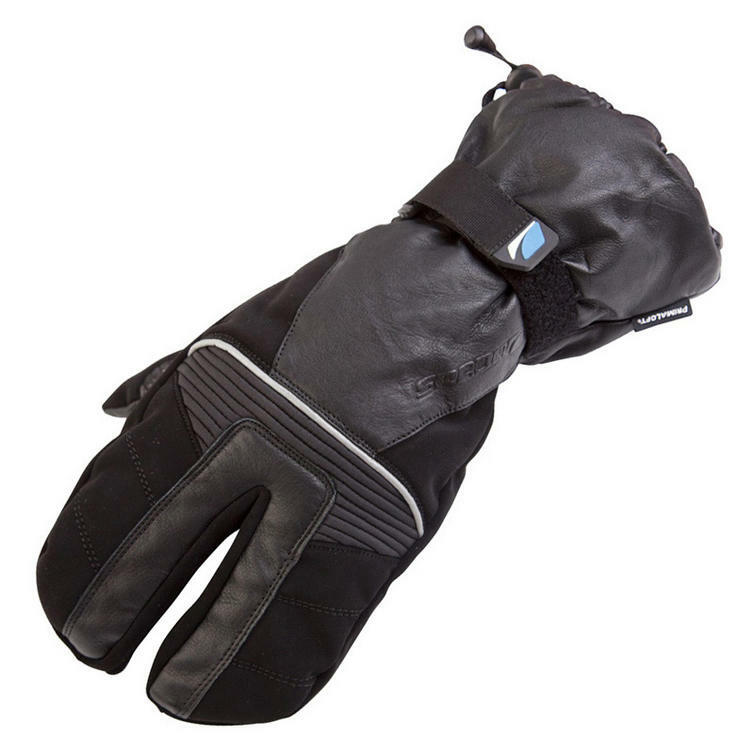 Featuring an elasticated inner wrist with velcro adjustment and a elasticated hem to provide you with the perfect fitting glove. 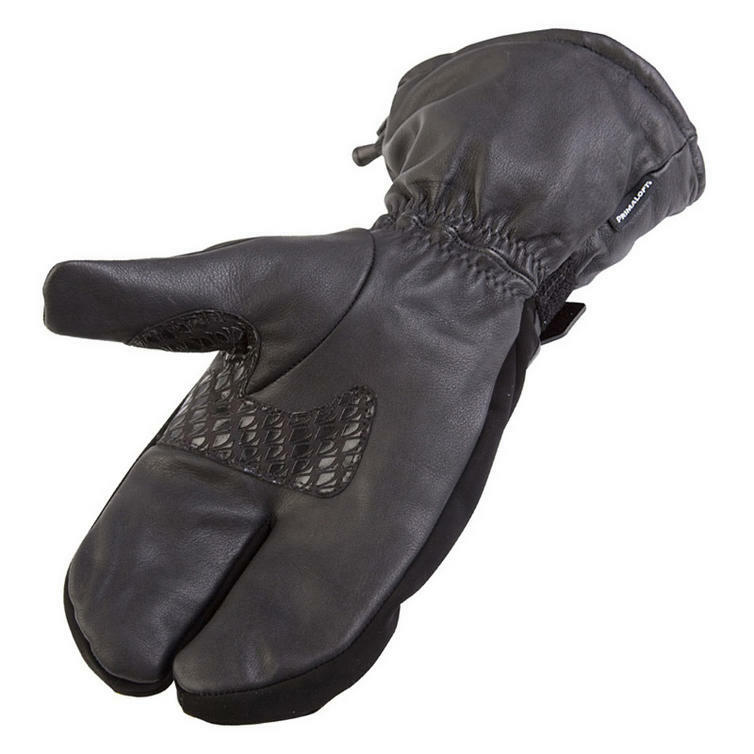 Don't miss out on these fantastic gloves, get all your Spada motorcycle clothing from Ghostbikes today! The Spada Eighty2 Claw Motorcycle Gloves are available in the colours shown in the above pictures.